If you’re in the habit of dumping just about anything down the sink, sooner or later it’s going to catch up with you. 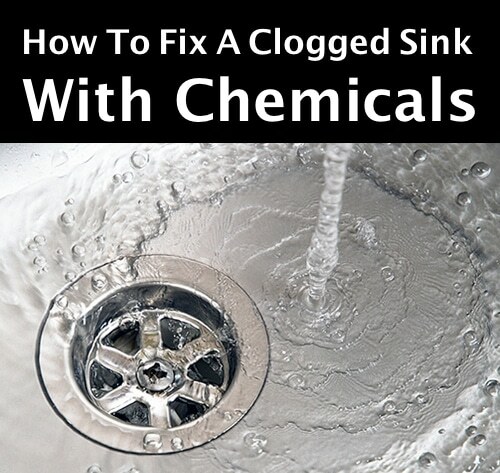 This post might just save you a $100 phone call to a plumber or a trip to the store to buy some expensive drain cleaner. With just ordinary household products, you can unclog that stuffed drain in no time.